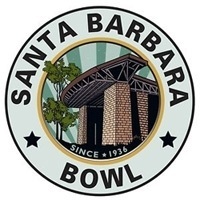 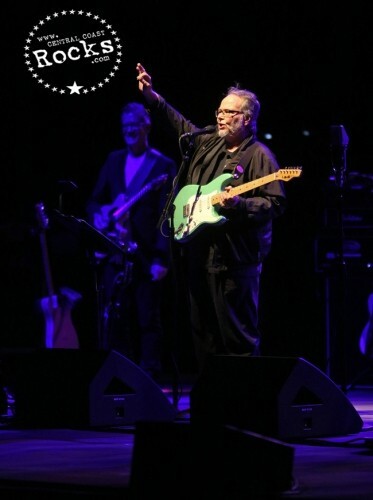 Legendary jazz rock icons Walter Becker and Donald Fagen had announced that Steely Dan will hit the road again in 2013, and took their “Mood Swings: 8 Miles to Pancake Day Tour” to the Santa Barbara Bowl on Tuesday, Aug. 20, plus special guest The Deep Blue Organ Trio. 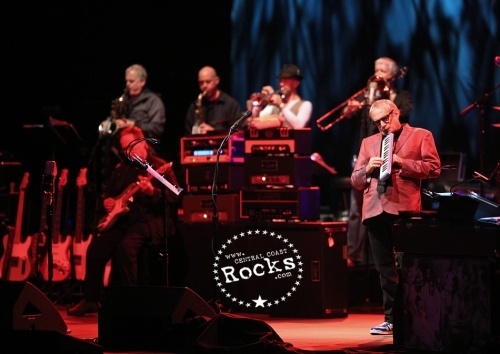 Onstage, Fagen and Becker were joined by those same eight brilliant supporting musicians, now appearing as The Bipolar Allstars (featuring Keith Carlock on drums, Freddie Washington on bass, Jim Beard on keyboards and Jon Herington on guitar), along with The Borderline Brats — three sublime, soulful songbirds. 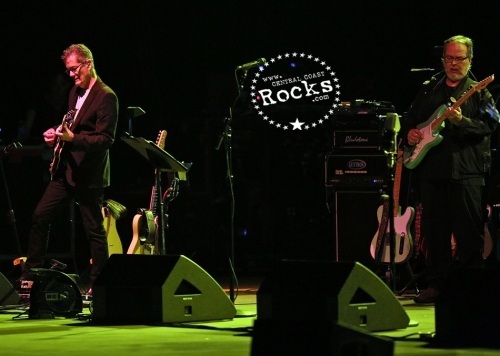 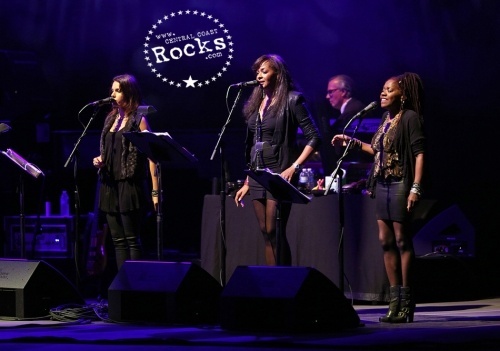 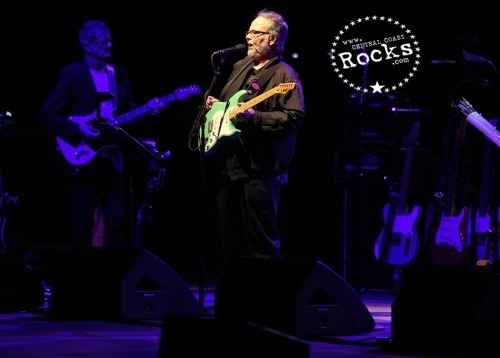 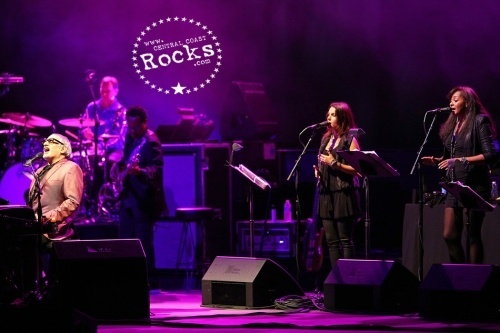 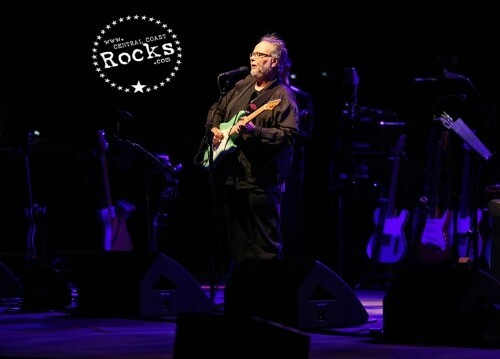 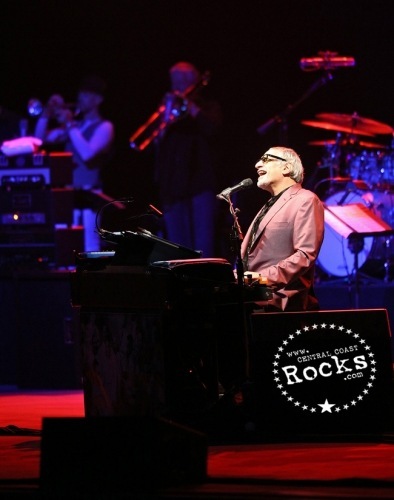 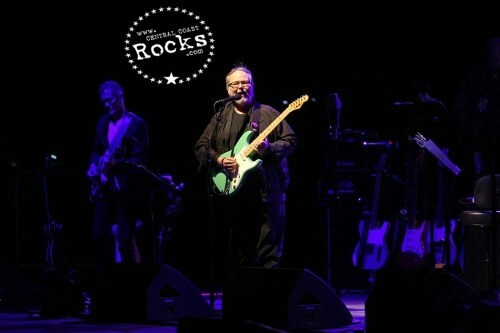 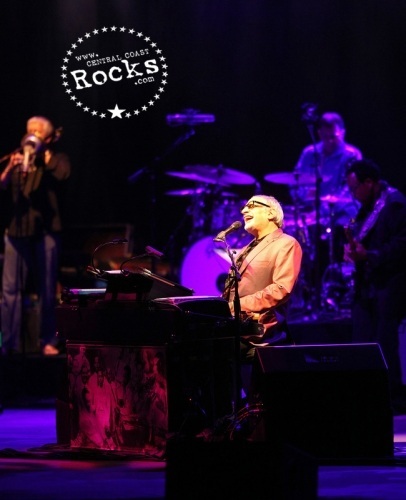 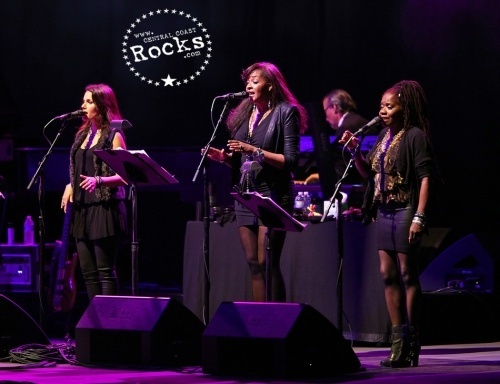 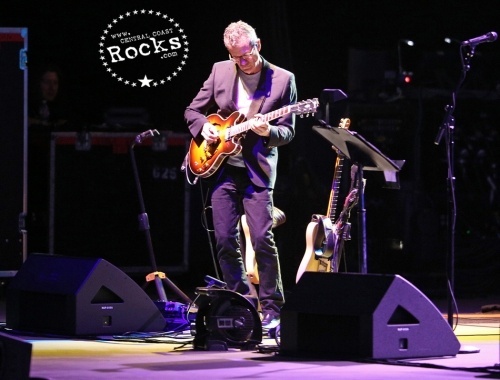 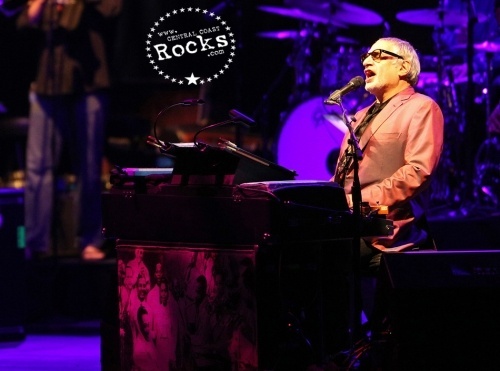 Together, they treated audiences to selections from Steely Dan’s extraordinary four-decade catalog, rich with infectious tunes, bodacious harmonies, irresistible grooves and sleek, subversive lyrics punctuated by blazing solo work and rich ensembles. 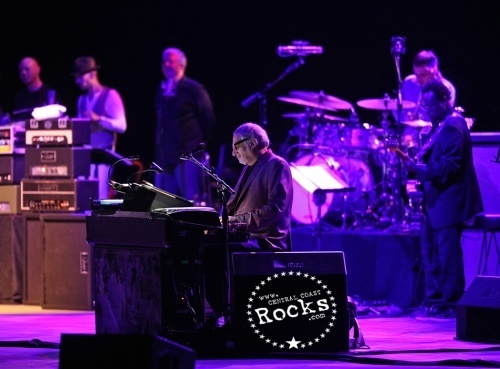 As always with the adventurous Fagen and Becker, a few surprises were in store as well. 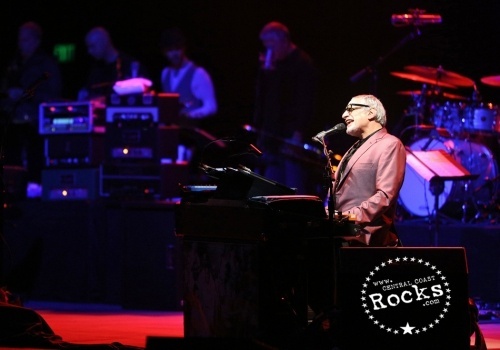 Click here for up-to-the minute tour news, information and on-sale dates.